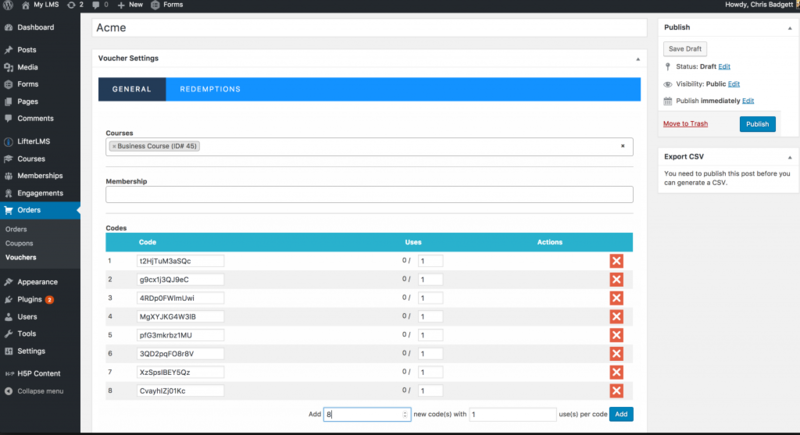 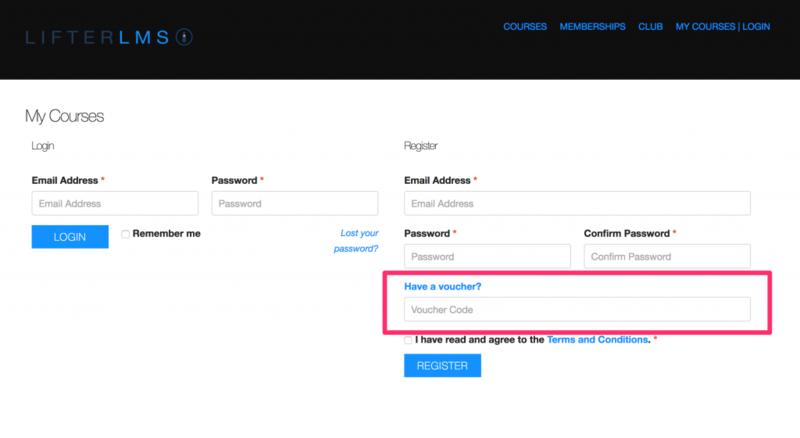 Home / Knowledge Base / Frequently Asked Questions / How do I use the LifterLMS voucher system? 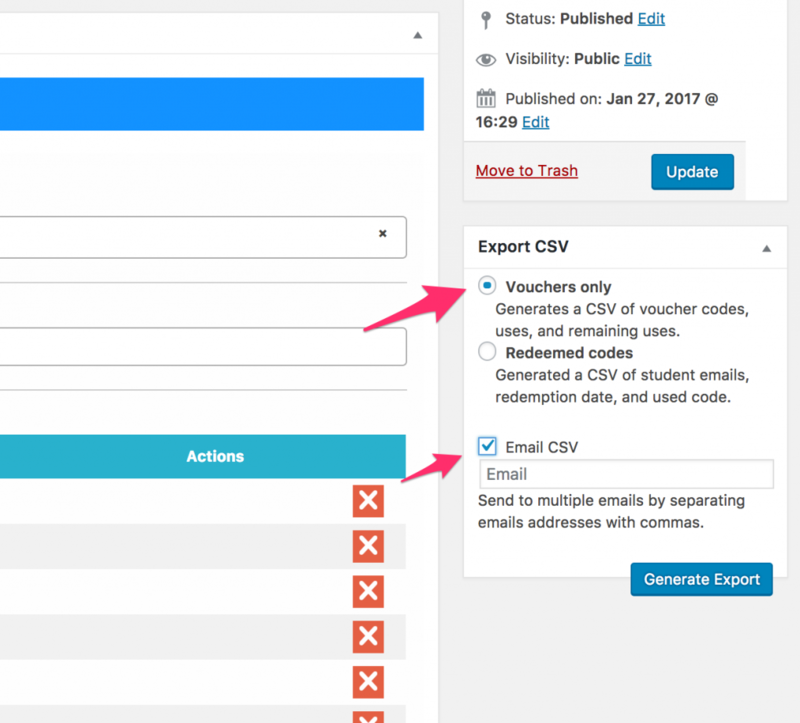 How do I use the LifterLMS voucher system? 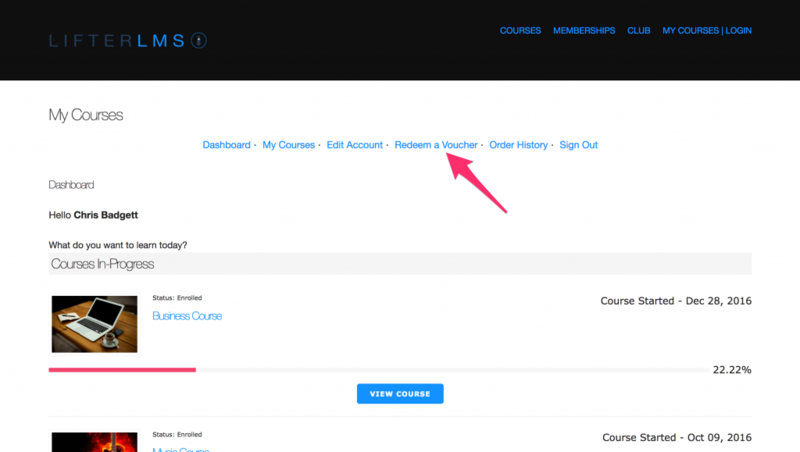 LifterLMS Vouchers allow you to give out vocher or “activation” codes to users so they can enter the code and be automatically enrolled in specific course/s and/or memberships.